REAL: Foundations Training: The Foundations Course is an introductory class on Family Readiness Groups. 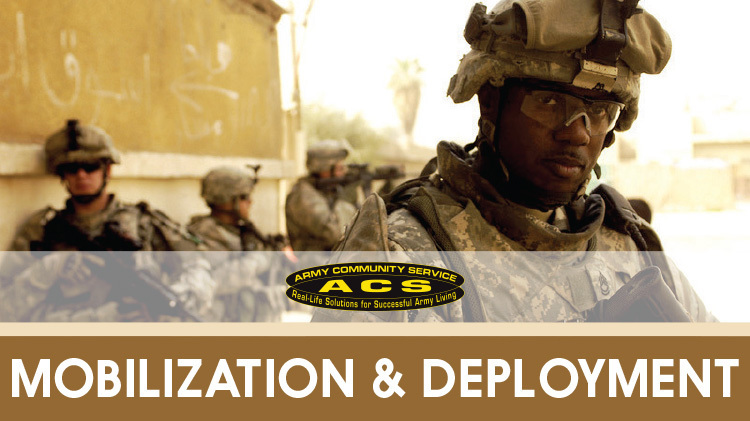 Learn about each volunteer position and what a Family Readiness Program is all about which will help you decide which position you are most suited for in the FRG. This course lasts 1 ½ hours.